Coir mats are available in different GSM (gram per square meter). 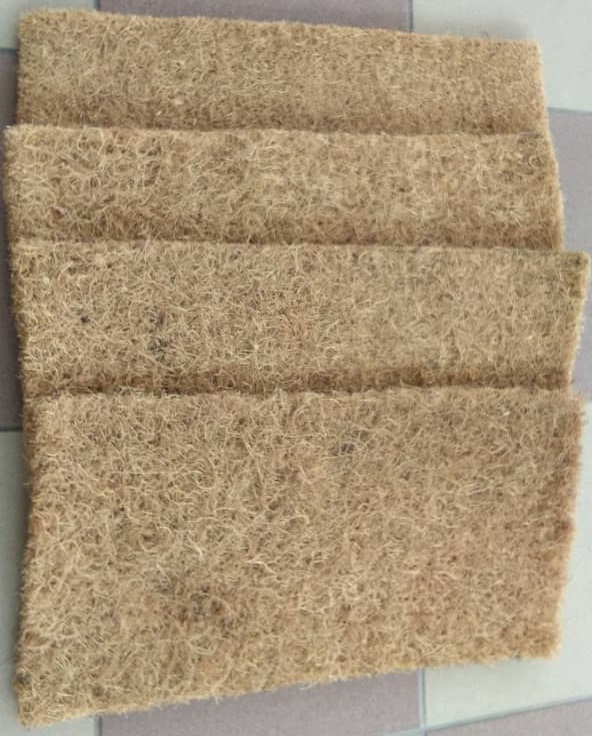 For custom requests, we are able to produce any coir mat GSM requirements. Please ask to learn more.